United have been criticised for their style of play throughout the season. Their first-half performance was as bad it gets from a team playing City, who should have put the game beyond doubt as Sterling and Gundogan both missed opportunities to extend their side’s lead. United’s response was outstanding, playing with flair and passion in the final third. It begs the question: where has that level of play been over the course of the campaign? It has certainly resulted in them surrendering the Premier League to City along with their exit in the Champions League to Sevilla, where they scored just one goal in 180 minutes. Their win against Guardiola’s men has left them almost certainties over at William Hill to finish top of a Premier League without City, putting United ahead of Liverpool and Tottenham. Although Mourinho has claimed that he does not have the spending power of City, the Portuguese has still made significant moves in the transfer market. He has an embarrassment of riches in the final third with Romelu Lukaku leading the line. The Belgian has been impressive in his debut campaign at United, although perhaps the expectations were for him to match the exploits of Harry Kane and Mohamed Salah. Lukaku still has 15 goals and seven assists to his name, but he has not been helped by the Portuguese manager’s approach this term. 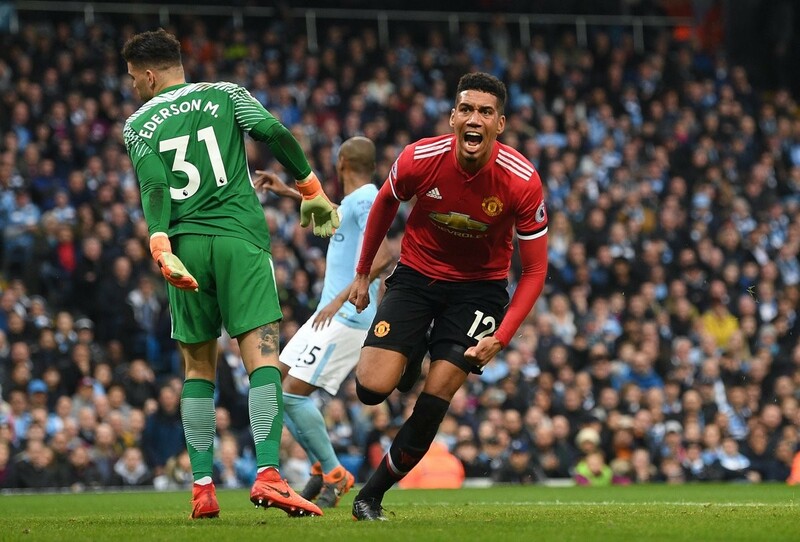 The Red Devils were free-flowing in the early stages of the campaign, putting four goals past four of their opponents in the opening seven matches of the Premier League season. However, they appeared to lose their confidence after defeats to Huddersfield, Chelsea and City. A three-match winless run over the festive period ended their charge for the crown. Perhaps a greater concern has been the lack of their flair in the final third even with the addition of Alexis Sanchez. The Chilean has had his moments, but has not been the player he was at Arsenal. 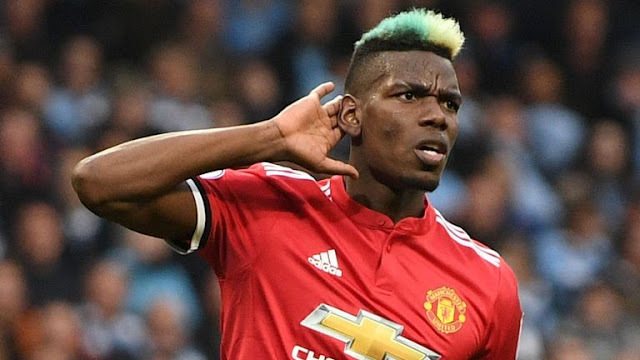 Pogba made a bright start to the campaign, but his inconsistent form has matched the fortunes of the club throughout the term. Jesse Lingard has had the best season of his United career, while Marcus Rashford continues to impress in his time on the pitch. Add Juan Mata into the equation then there is more than enough talent to dominate. Mourinho’s men can still end the season on a high note by winning the FA Cup and finishing second. Their win over City proves that the quality is there, but they need to produce that level in the final third and the fighting spirit on a more consistent basis to become an elite outfit once again.